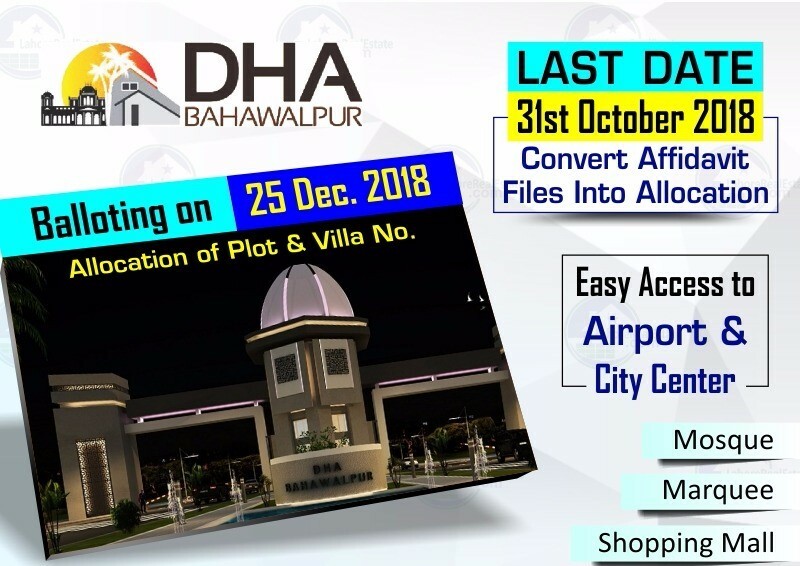 DHA Bahawalpur has already announced the ballot date of Result (25 Dec 2018). In this ballot, DHA Managment will be going to ballot the Allocation Plots and Villas Numbers. So, It’s a time to convert your affidavit into the allocation. 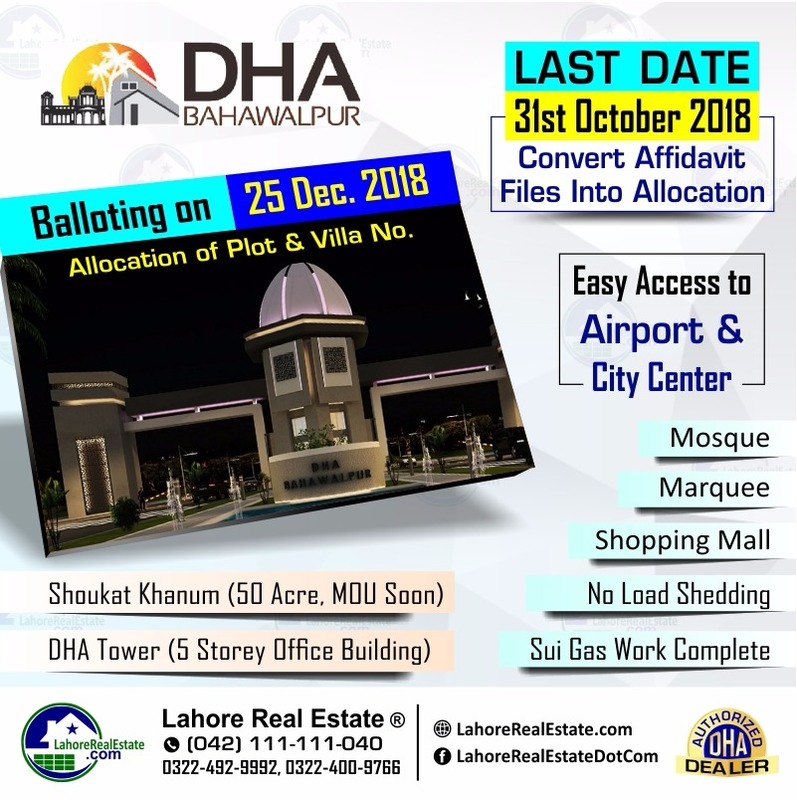 Ballot To be held on date 25 Dec 2018 for allocation of Plots and Villas Number. 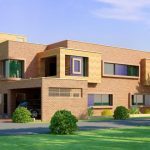 DHA Bahawalpur is located on Southern Bypass with easy access to airport and city center. 1-Main Entry From Canal Road in December 2018. 2-Sui Gas pipeline work almost completed. 3-Shaukat Khanum (50 Acre, MOU Soon). 6-DHA Tower (5 Storey office building). If you want to know the process of conversion affidavit into allocation feel free to call us. 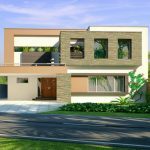 You can reach me at +16308024186 on Whatsapp or please use +923224929992 for Regular call’s.